What was Jewish cuisine like in medieval Spain and what did Christians think it was like? 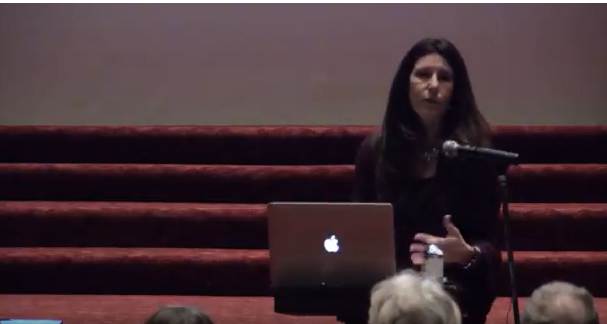 This talk explores what foods were recommended by Sephardic authors as part of a healthy and spiritually rewarding lifestyle, as well as how Sephardic cuisine had a prominent place in the literary and cultural imagination of medieval Christian Spaniards, for whom Jewish food and foodways came to be associated with a host of misperceptions about Jews and Jewish life and belief. Michelle M. Hamilton is the Director of Medieval Studies and Professor of Spanish & Portuguese at the University of Minnesota, Twin Cities.